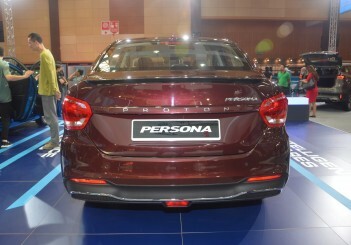 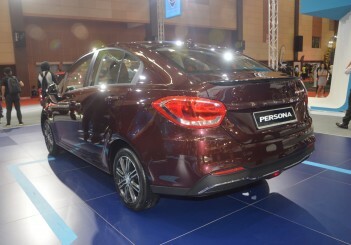 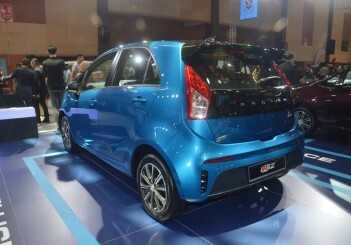 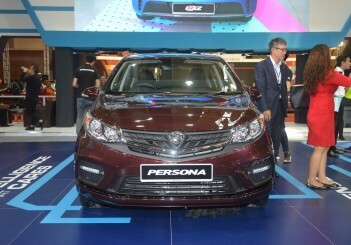 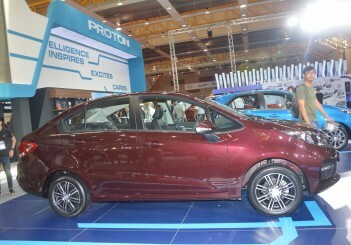 SERDANG: Prime Minister Tun Dr Mahathir Mohamad officially unveiled the 2019 updated Proton Iriz and Persona at the Malaysia Autoshow. 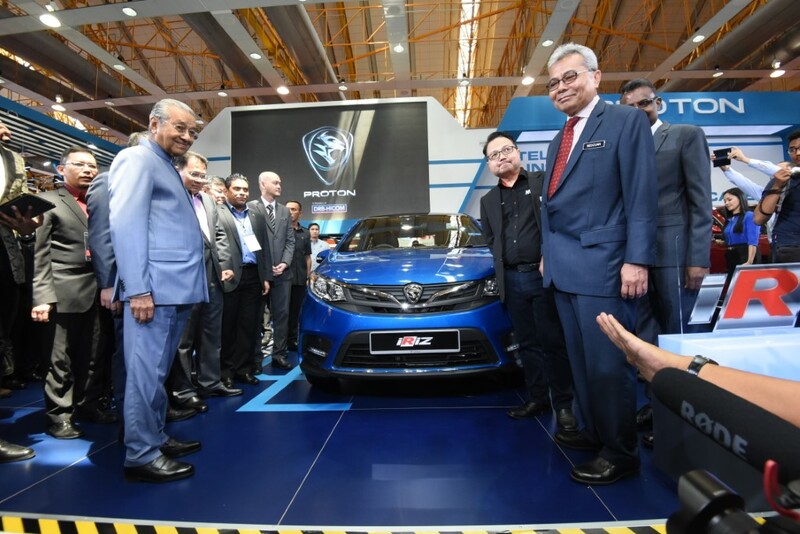 He was accompanied by Proton chairman Datuk Seri Syed Faisal Albar and Proton CEO Dr Li Chunrong. 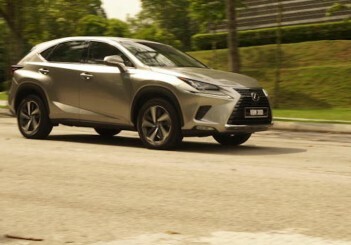 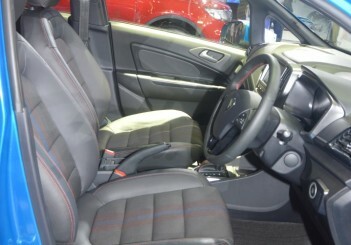 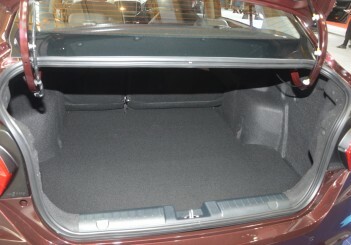 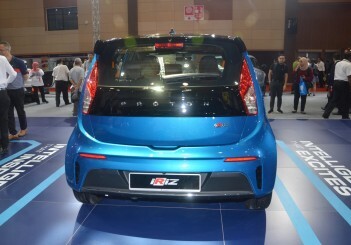 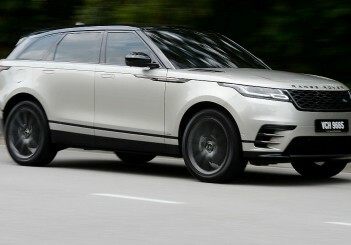 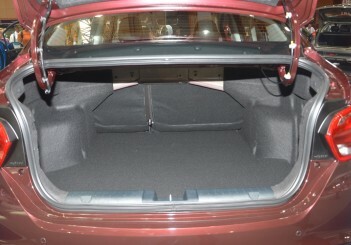 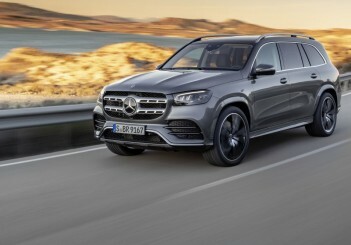 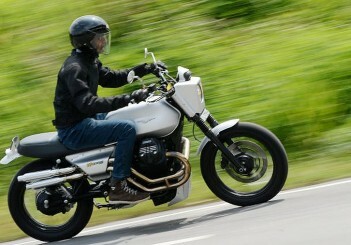 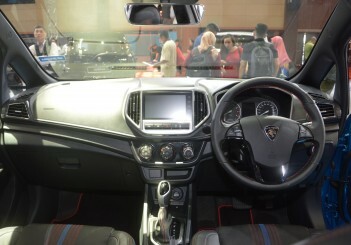 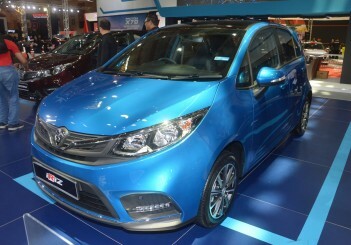 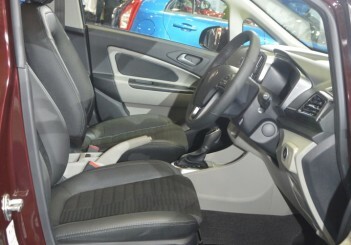 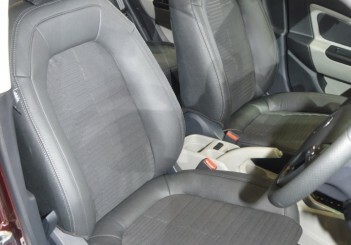 Both the facelifted models were making their public debuts at the motor show. 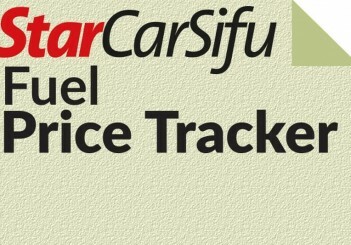 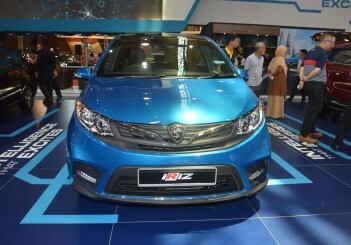 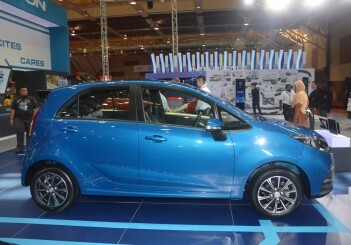 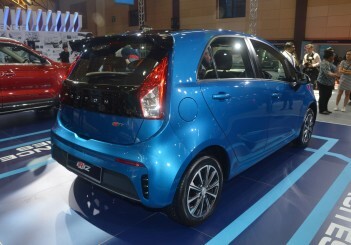 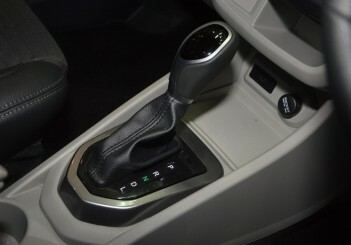 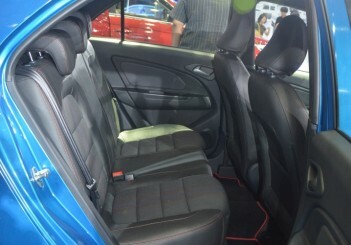 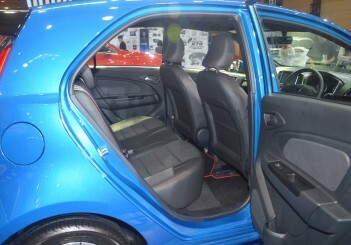 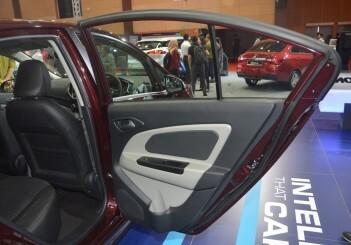 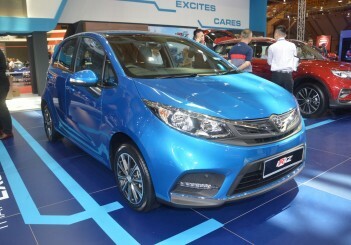 According to Proton, the updated Iriz received 367 improvements while the Persona has 303 improvements made to various parts by the national automaker's vehicle development engineers. 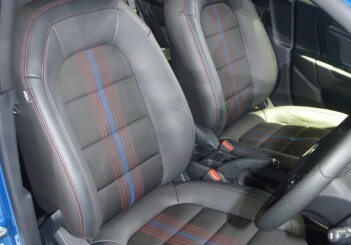 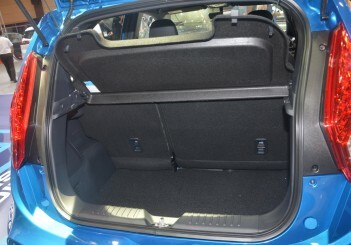 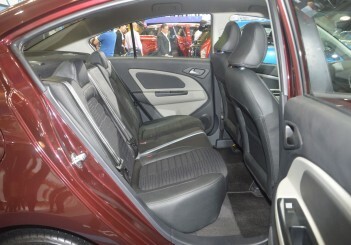 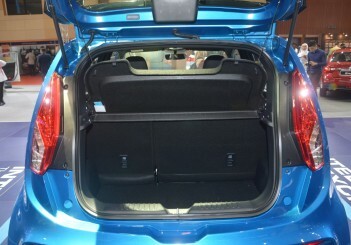 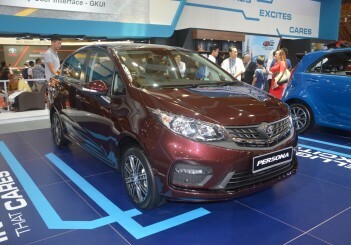 Both cars received styling changes and new intelligent features, as well as an exterior redesign thanks to a collaboration between Proton Design and its counterparts from other Geely Auto design studios around the world. New features include the ethereal bow as well as infinite weave pattern on the front grille, new front and rear bumpers and wheel designs. 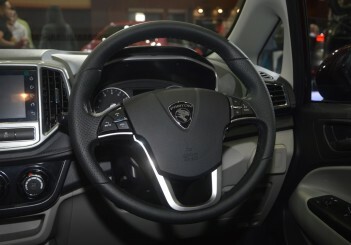 An intelligent head unit is fitted in the Premium 1.6AT variants, a first-in-class feature that uses an embedded eSIM card for Internet connection. 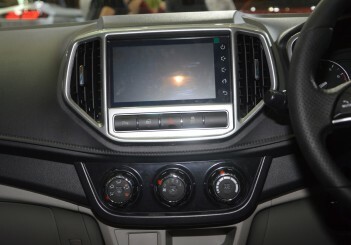 Apps for music streaming, navigation and voice recognition can be accessed via a 7-inch touchscreen featuring a full colour display and 16GB of internal memory. 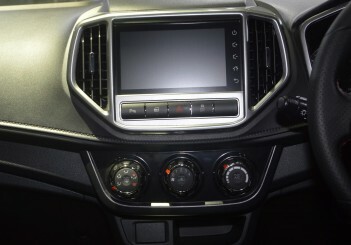 Android smartphone users will also be able to enjoy a full mirroring function via the easy connect application. 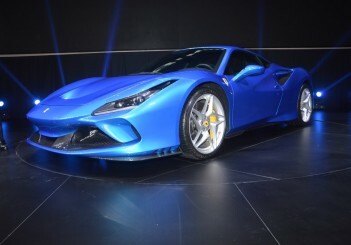 “Our engineers and designers have worked very hard over the past 18 months to improve both cars. 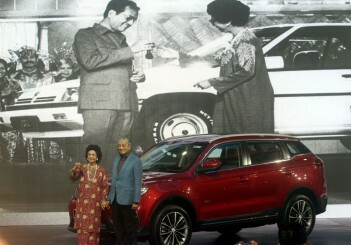 To date, over 8,000 bookings have been made,” said Dr Li Chunrong. 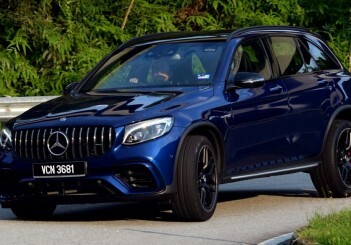 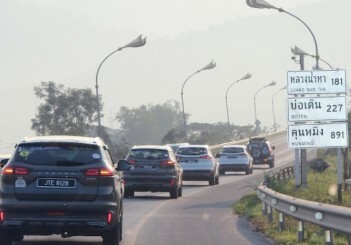 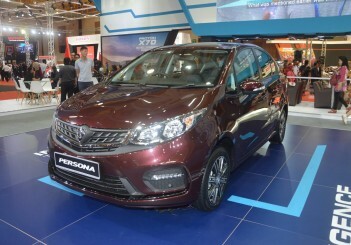 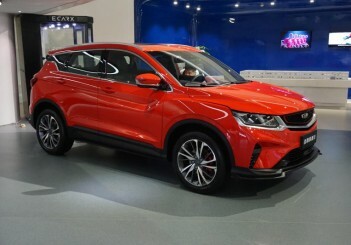 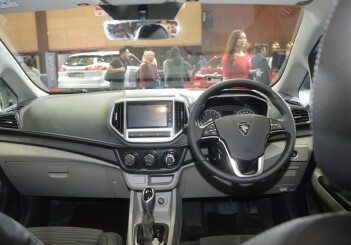 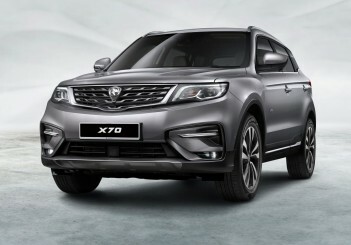 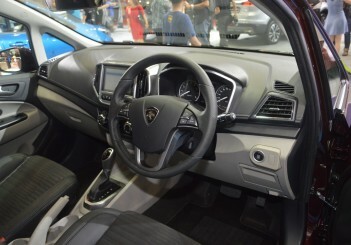 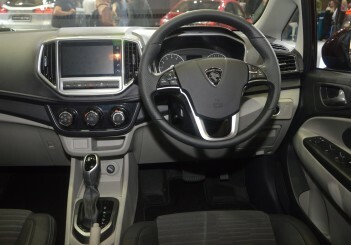 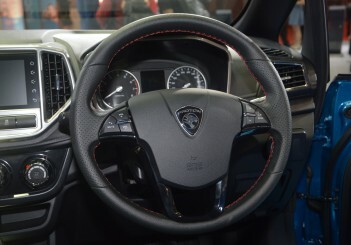 He also said the first quarter of 2019 had been a successful one for Proton, especially with the more than 25,000 bookings received to date for the X70 SUV.